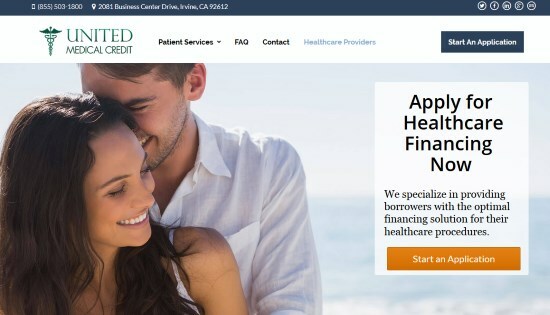 United Medical Credit is pleased to launch its new-look website. Featuring a responsive design (making it suitable for a wide range of devices) and simple to complete application forms it make finding out about and applying for medical credit easier than ever. Although the website may have changed our commitment to customer service hasn’t, so you can expect the same great service as before.